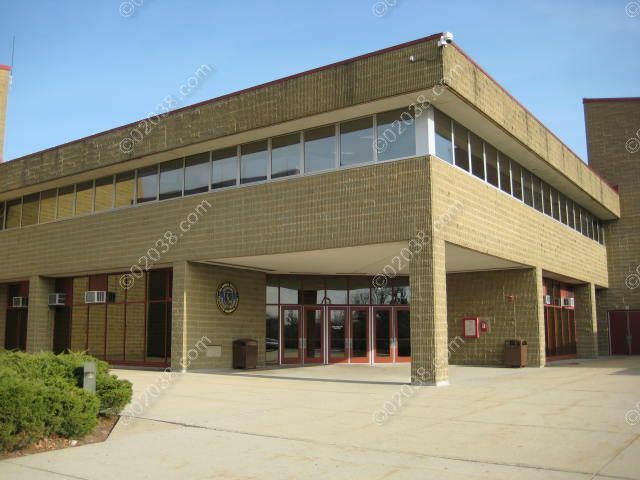 The Tri-County Regional Vocational Technical High School is located in Franklin, MA. 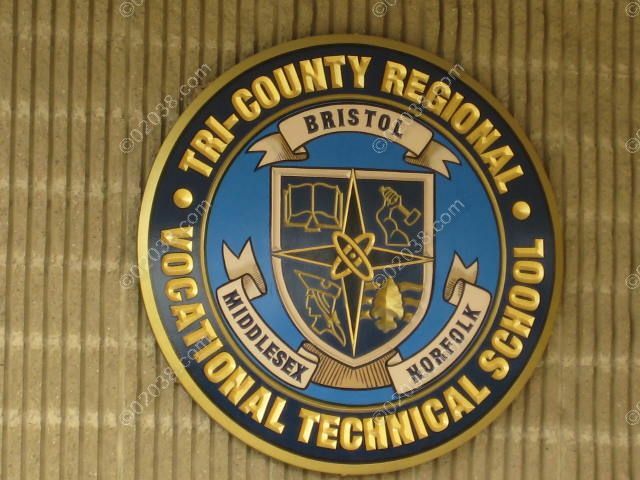 Tri-County Voc-Tech is a public vocational technical high school serving a large number of communities in the Franklin, MA region. The following posts will introduce you to the educational programs offered at the Vo-Tech High School.